Apply for hundreds of jobs at a Clickof a mouse. 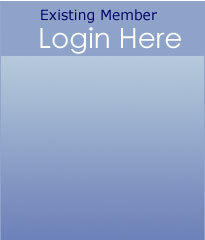 Create and Maintain a updated Resume online. 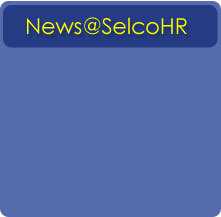 Click here to know more about SelcoHR and how we can assist you in your HR needs…. 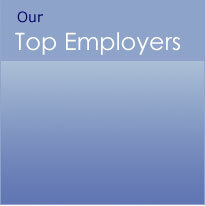 It was good working with SelcoHR and we experienced thorough professionalism right throughout. "Best wishes to for 2016"
A sincere appreciation to the entire Selco Team for showing' A+' class professionalism in the recruitment for Qatar Airways. The file given to me shows how much work needed to process this task. A special thanks to Mr.Oshada for his advice and kept me on hold. Thank you everyone and carry on with your good work. I am Upeksha Ruwan, I came to the Malawi as helped by you. Thank you very much for your kind support and I would like to say you every things are ok in Malawi. Our new CEO Mr.Sajabil is very happy with Selco as all selco provided staff, employees are hard workers and result oriented. He will be calling you soon so please discuss with him. We need urgent Fiber Optic technician. Please provide. We would like to convey our sincere appreciation to the management of your organization for the value of services provided and also for the extra efforts by Mr. Oshada was most impressive during the coordination and communication with us. I am happy to inform you that I'm fine here with UBM. Thanks to your support. I am lucky to obtain such good work place like UBM after a long break in my life life. Therefore I am much thankful to you and your staff for the opportunity you gave and the support that you all render to me. Thank you once again for the support. And keep up the goodwill of your esteemed organization. I wish you and your staff all successes and prosperity. Please give my regards to Mr. Orshada and Mrs. Prabha. UBM�s first experience of SelcoHR�s services is highly appreciated. Many thanks to the SelcoHR team for providing us with a high standard of both service and candidates for our Managerial and Sales openings. It really makes a difference to deal with a company that is so dedicated to maintaining its reputation. We would sincerely recommend the services of SELCO Continental Ltd., Sri Lanka for manpower recruitment especially for the Fibreglass Industry. Their services have been commendable with due diligence and honesty which comes out of a professional approach to their client needs. 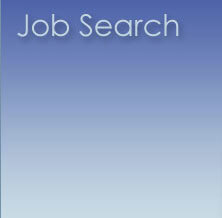 SelcoHR has been providing recruitment services to AL FAHIM for the last two years. We have been using the service of SelcoHR Sri Lanka for the last few years for our varied requirements of Managerial, Technical and Administrative personnel. They are very professional, proactive and perfect in their approach.